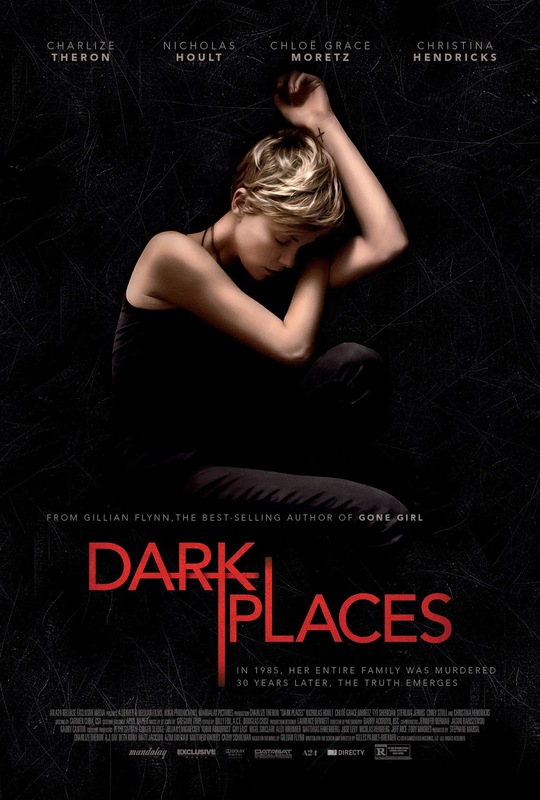 Charlize Theron is looking for a killer who has plagued her for most of her life in the newly mystery thriller, ‘Dark Places’. The story is based on ‘Gone Girl‘ author Gillian Flynn’s worldwide best-selling novel, which has been on the NY Times best-seller list for over two years. Also stars Nicholas Hoult, Corey Stoll, Christina Hendricks, Chloë Grace Moretz and Tye Sheridan. “DARK PLACES” is released and distributed by CAPTVE CINEMA.